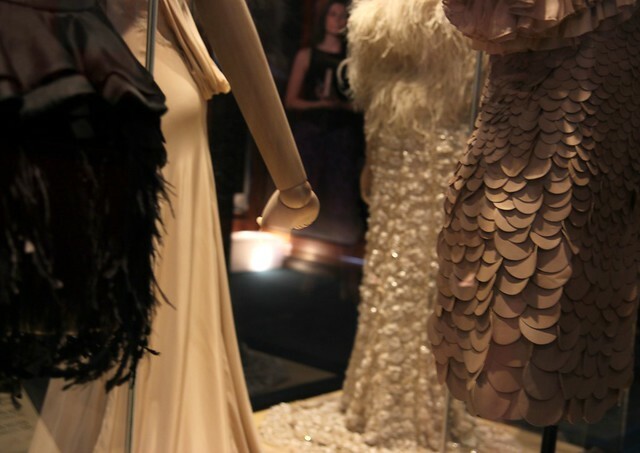 Easily the most high-profile designer to ever emerge from Western Australia, the Costarella name has become synonymous with quality, glamour and sophistication, picking up many high profile fans in the years since its inception. 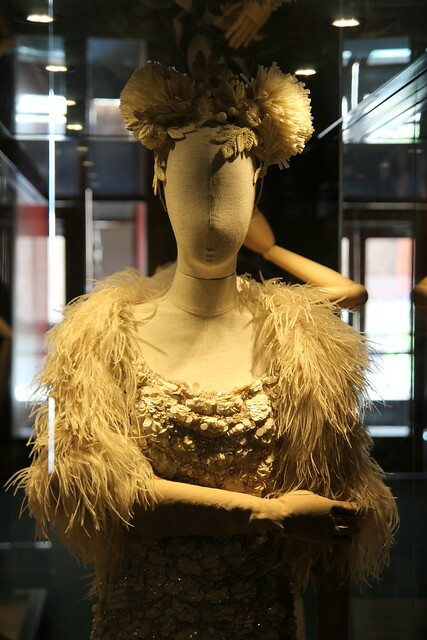 At a time when it seems so many wonderful Australian labels are closing their doors due to financial constraints, it’s fabulous to see Costarella thriving, and to be able to get an insight into his career through the WA Museum’s new exhibition: Aurelio Costarella – A 30 Year Retrospective. 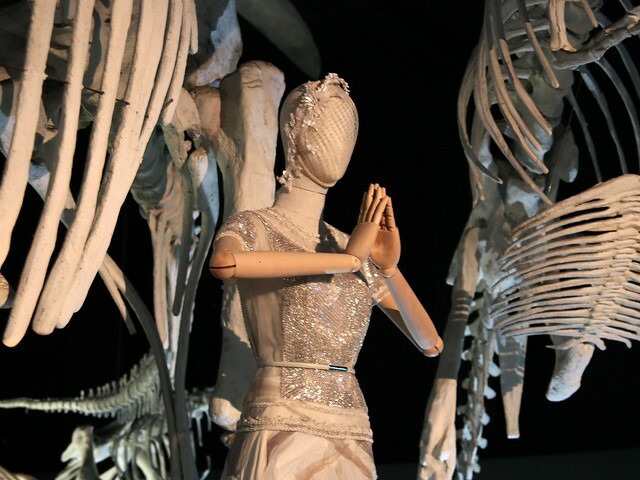 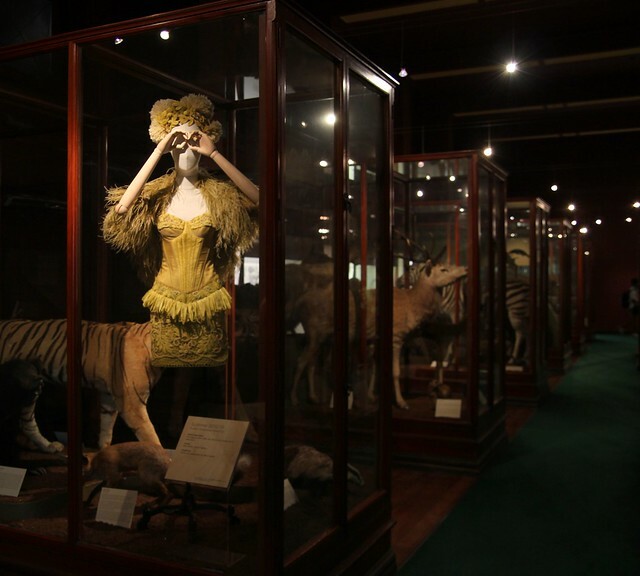 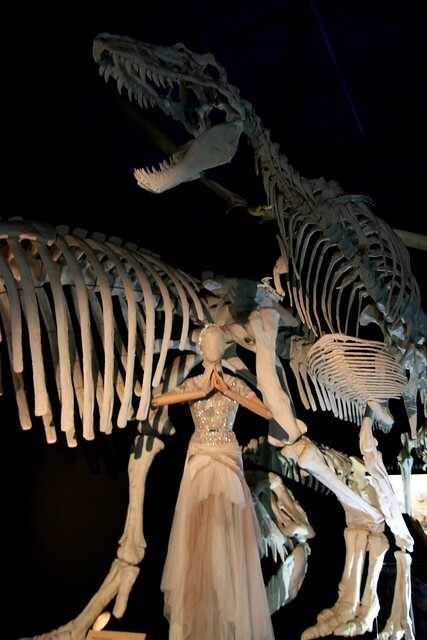 Nestled amongst dinosaurs, birds and mammals, the sprawling exhibition is dotted around the Museum’s many beautiful display areas, making it a bit of a treasure hunt to find every garment on show. 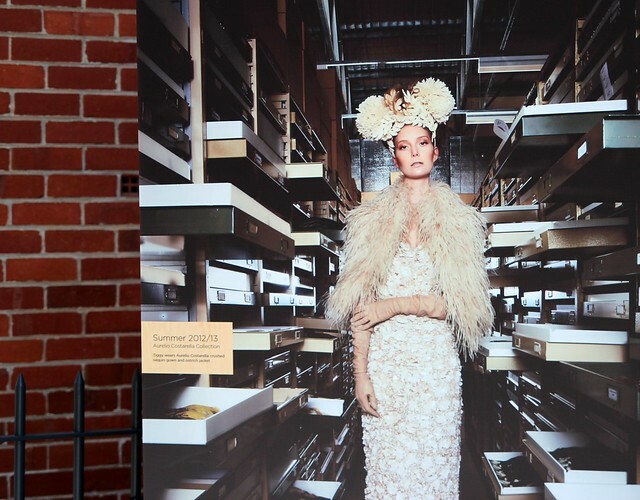 Congratulations to Aurelio and all involved in the creation and execution of this exhibition – it’s a must see for WA fashion fans! 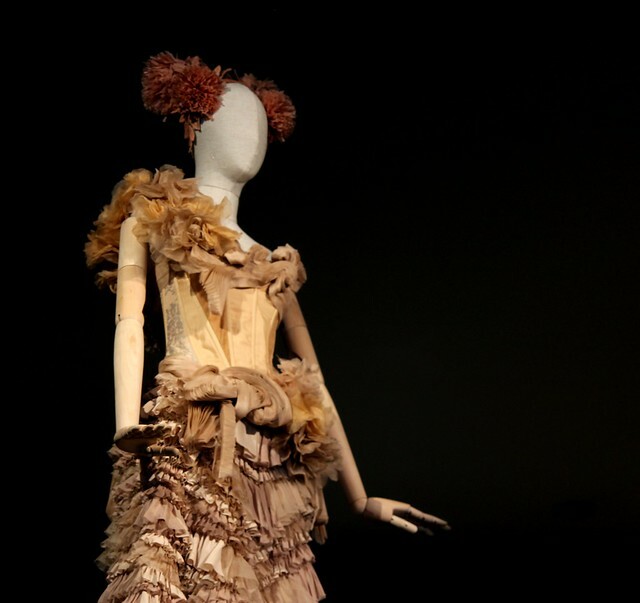 Aurelio Costarella – A 30 Year Retrospective is on show at the WA Museum until February 2, 2014. 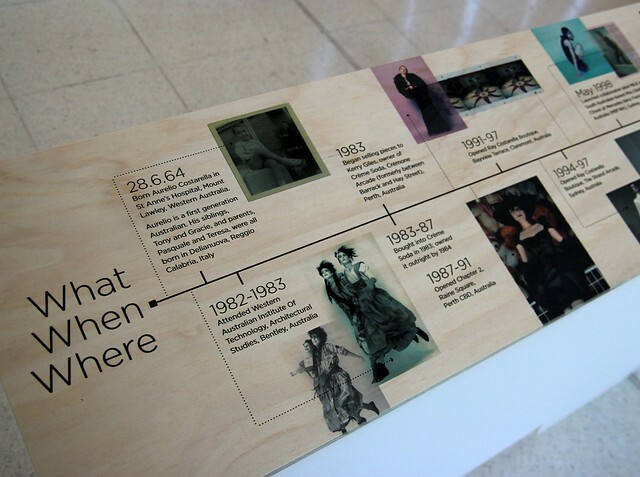 For more info, click here to visit the WA Museum website.